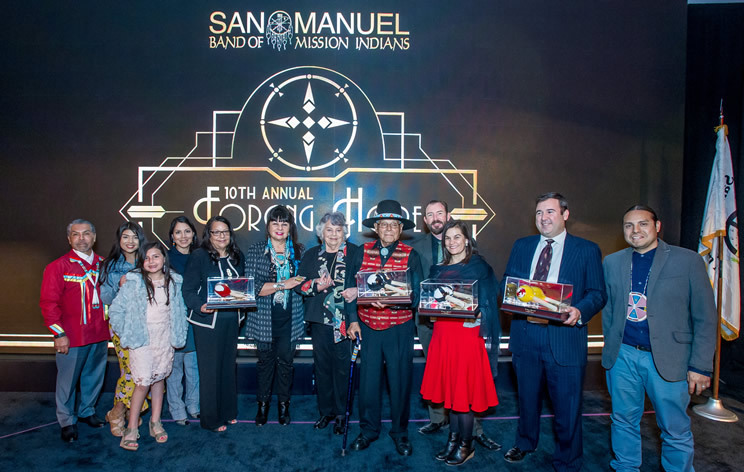 With the help of Native actor, Jason Grasl as emcee, San Manuel honored four organizations who have demonstrated the essence of Yawa’ by making a significant difference in four philanthropic areas – economic/community development, health, education and special projects. The event was held on the reservation. The honorees are organizations that have done extraordinary work to benefit and support the communities they serve. Think Together, Inland Empire (Riverside, San Bernardino), for providing safe, after-school programs that help prepare students for college and career. Path of Life Ministries (Riverside) for their commitment to restoring the lives of formerly homeless individuals through their Employment Pipeline Program. Americans for Indian Opportunity (Albuquerque, N.M.) for their work to grow Indigenous values-based leadership for Native professionals through their Ambassadors Program. 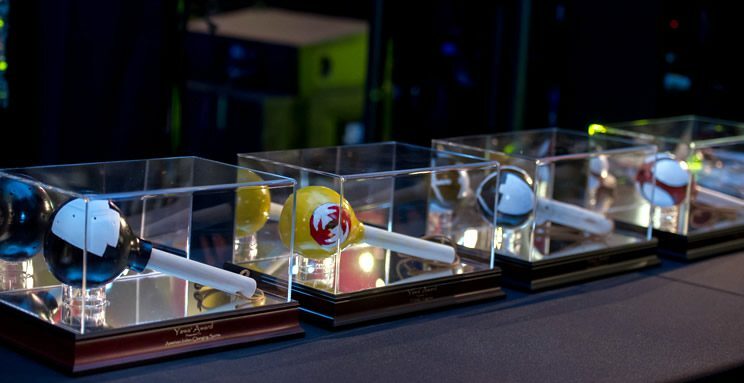 As a part of the 10th anniversary of the event, the Tribe debuted original art pieces to serve as awards for the Yawa’ Award recipients – hand-painted, traditional gourd rattles. Designed by the youth of the reservation and encased in glass, each honoree received one of the specially designed awards to commemorate their dedication to acting on their beliefs. 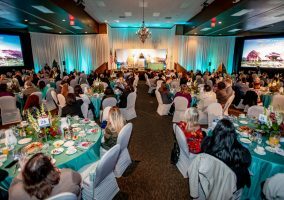 Also in attendance were representatives of 100 regional nonprofit groups who serve greater San Bernardino, the Inland Empire, or Indian Country. Jason Grasl (Blackfeet) has been a member of the SAG/SAG-AFTRA Native American committee since 2010 and has served as a Co-Chair of the committee since 2015. His film credits include the 2018 Sundance Film Festival selection “White Fang” as well as “Cassidy Red” and “The Seminarian.” Television and New Media credits include “White Collar” and “Hot in Cleveland.” As a theatre performer, Jason has performed with Native Voices at the Autry in Los Angeles since 2007, where he was nominated for a Broadway World (LA) award for Lead Actor in a Play for his role in the world premiere of “Fairly Traceable” at Native Voices this past spring.